1. Leadership — Each of the people on this list are leaders in their field, and most have either founded or run a school or education program of some kind. 2. Applicability — While most of the ideas and programs credited to the people on this list apply to various parts of the population, those who have directly improved the education of large numbers of American children were given higher priority when it came to ordering this list. 3. Awards & Recognition — Many of the people on this list have been recognized by various groups for their contributions to education. 4. Other — Those individuals with other notable accomplishments such as personal circumstances or educational background were also considered. 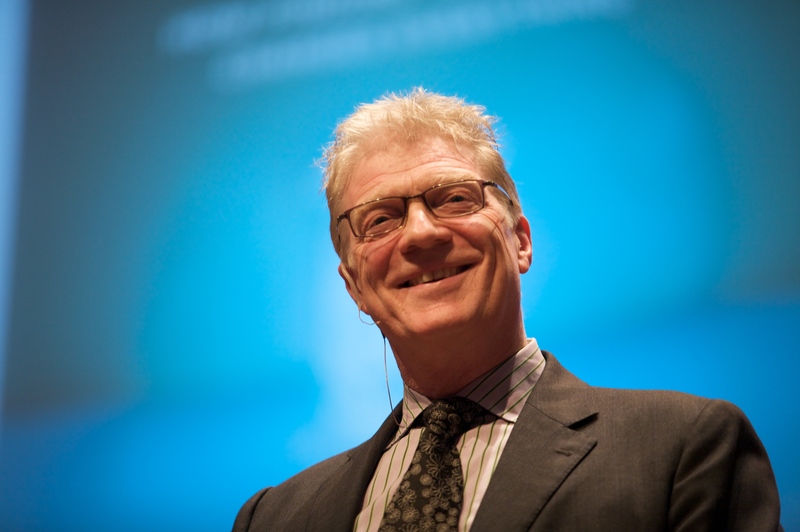 Though Sir Kenneth Robinson is an English citizen, the former professor has made quite the impact on American education. Robinson spent twelve years as a professor of education at the University of Warwick, where he developed his philosophy that Western education ignores creativity to a harmful extent, an idea that has become more and more relevant in America as schools continue to cut programs such as art, music, and drama. Most recently, Robinson has appeared on a number of TED talks, most of which have received upwards of 12 million views each. When Clara Hemphill, a Pulitzer Prize-winning journalist, began looking for a New York City public school for her son, she became frustrated by the lack of available information. She decided to found InsideSchools.org, a website meant to empower parents by offering information on each of the city’s 1500 public schools. Each school profile contains information on admissions, test scores, culture, teaching styles, homework, and discipline. And Hemphill doesn’t hold back; her profiles are as honest as possible. A school is just as likely to be called out for their barren library than they are for their great principal. After decades of experience and two key education policy positions under two different presidents, Diane Ravitch shocked many in the education world by drastically changing her opinions on a number of major policy topics. Once a supporter of school choice and school accountability, Ravitch began to feel disillusioned when No Child Left Behind was debuted as a near-instant disaster. 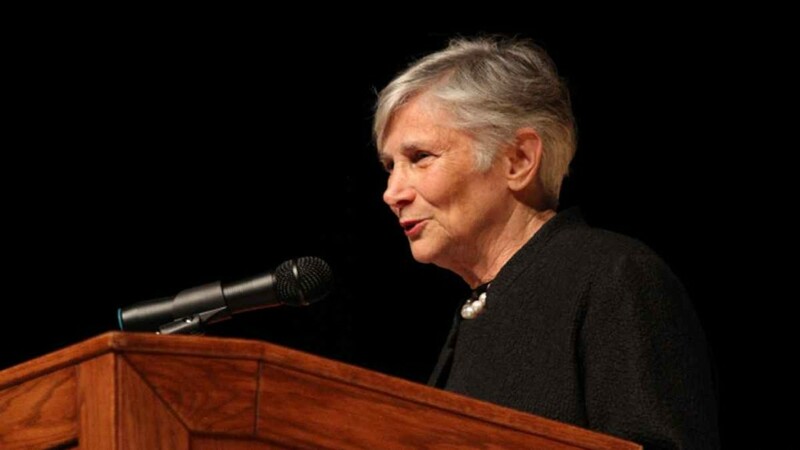 Ravitch is now an outspoken opponent of No Child Left Behind, charter schools, and test-based accountability. Her book, “Reign of Error: The Hoax of the Privatization Movement and the Danger to America’s Public Schools” was released last year. 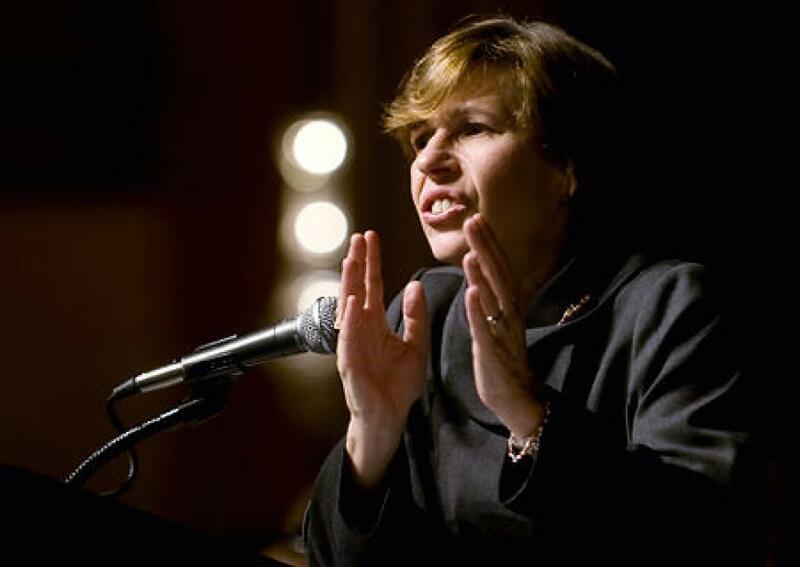 Randi Weingarten is a former high school history teacher and the current president of the United Federation of Teachers, which represents upwards of 140,000 active and retired teachers. Weingarten has made waves opposing recent changes made by the New York Board of Education. In recent years, she has fought head to head with NYC Mayor Bloomberg, successfully negotiating higher pay for teachers, and opposing principal autonomy, private school tax credits, and the increased focus on standardized testing. 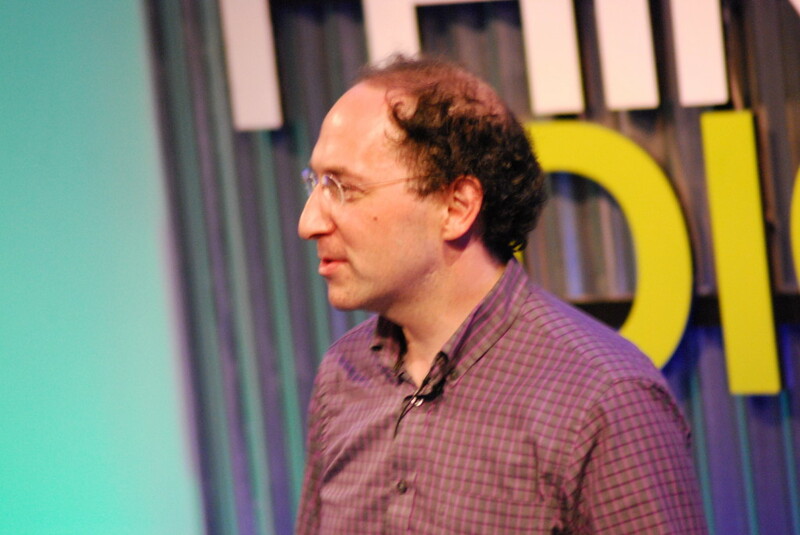 Conrad Wolfram, along with his brother Stephen, is best known for creating the popular TED talks. Wolfram has spent a decade developing various forms of tech-based education, among them the Mathematica software and Wolfram Alpha. Driven by the belief that if math could be made more practical, and less mechanical, it would become more appealing to students, Wolfram has become a major advocate for the use of computers and calculators in k-12 classrooms. 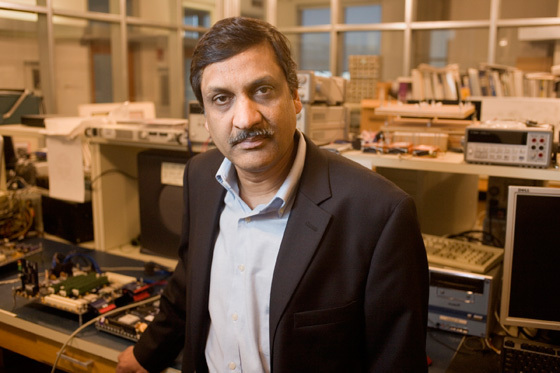 Anant Agarwal is a professor of electrical engineering at MIT, though he is best known as the founder of edX, an online program that offers free course material from world-class institutions such as MIT and Harvard. So far, edX has proven a massive success. People hungry for education have logged into edX from hundreds of different countries around the world. Though edX is still relatively new, Agarwal is confident that his program is poised for a major impact as more and more large universities are beginning to make content available. Jose Ferreira is the founder and CEO of Knewton, a groundbreaking online education program that allows schools, publishers, and content developers to easily and inexpensively provide personalized educational content in the form of lessons and targeted practice. Focusing especially on test prep for the ACT, SAT, and GRE, Knewton is mostly used by those in k-12 schools. Ferreira, however, is quick to point out that Knewton has the potential for application in any number of settings. For example, Arizona State University has already begun to offer blended courses that implement Knewton, and as a result have seen pass rates in these classes increase by 10%. Anthony Cody, a former Oakland, California teacher is a blogger for Education Week and the co-founder of Network for Public Education (NPE), a national advocacy group aiming to protect and strengthen the U.S. public school system. 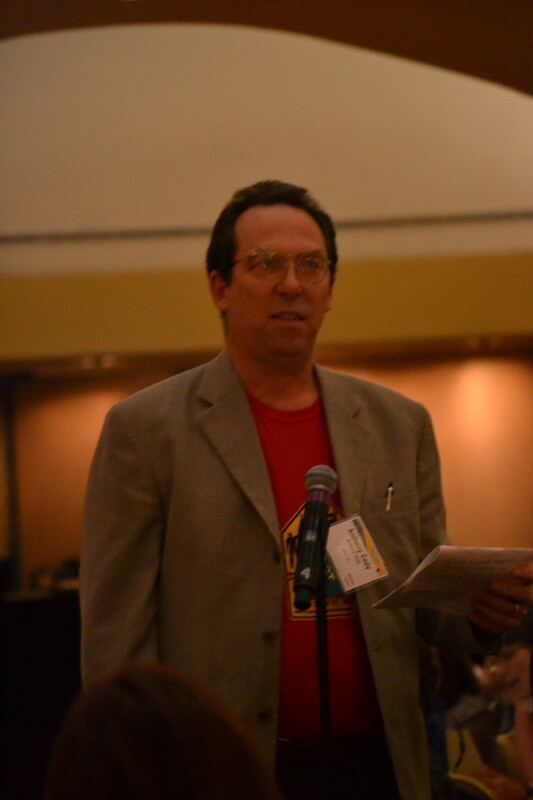 Through NPE, Cody has actively come out against the Common Core, accusing the corporate textbook manufacturer McGraw Hill as pushing for the nationalized curriculum, and Bill Gates for creating a national marketplace for education and testing products. 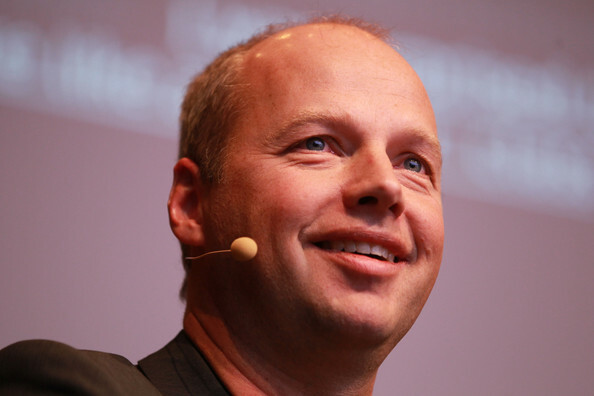 As a professor at Stanford University, Sebastian Thrun was frustrated that he could only reach 200 carefully selected students per semester. To reach a wider audience, Thrun decided to start Udacity, an open-education tool that offers free courses to the general public. Udacity received over 160,000 sign-ups in its first two months and has barely slowed down since. 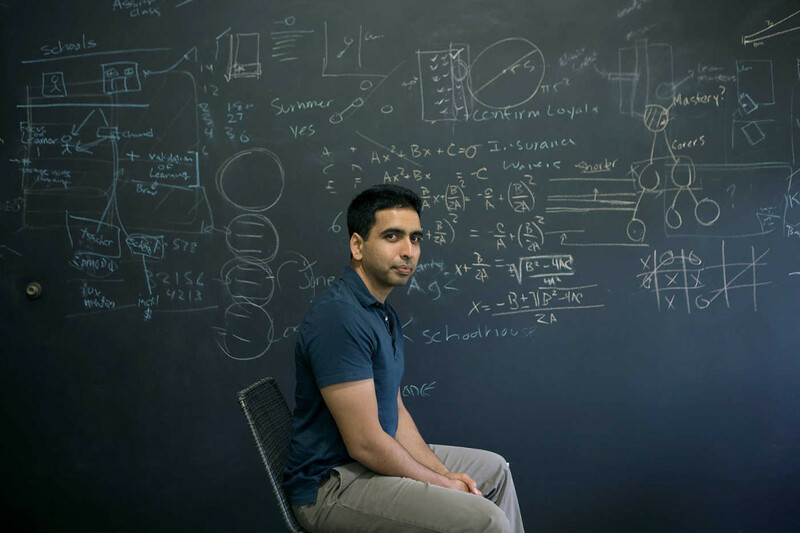 Udacity now offers an elite education at no cost to any person, from any background, located anywhere in the world. Thrun, whose program already has a few colleges rattled, has publicly predicted that his program could cause a major shift in the future of education. Robert Hughes is the President of New Visions for Public Schools, a multi-year, multi-million dollar project spurred by Joel Klein of the New York Department of Education. 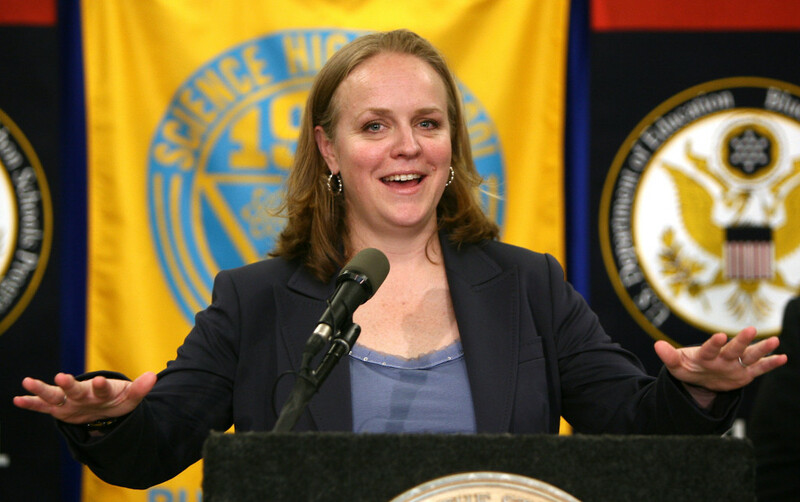 Hughes has led the creation of more than 112 small middle and high schools throughout New York City. 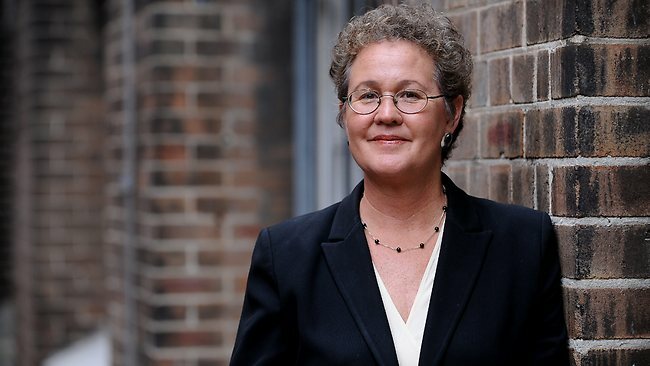 It is Hughes‘ belief that these small schools will keep kids from getting lost in the system and help them to learn that school can be engaging. Already, these schools seem to be a success, as graduation rates have reportedly increased by upwards of 30%. 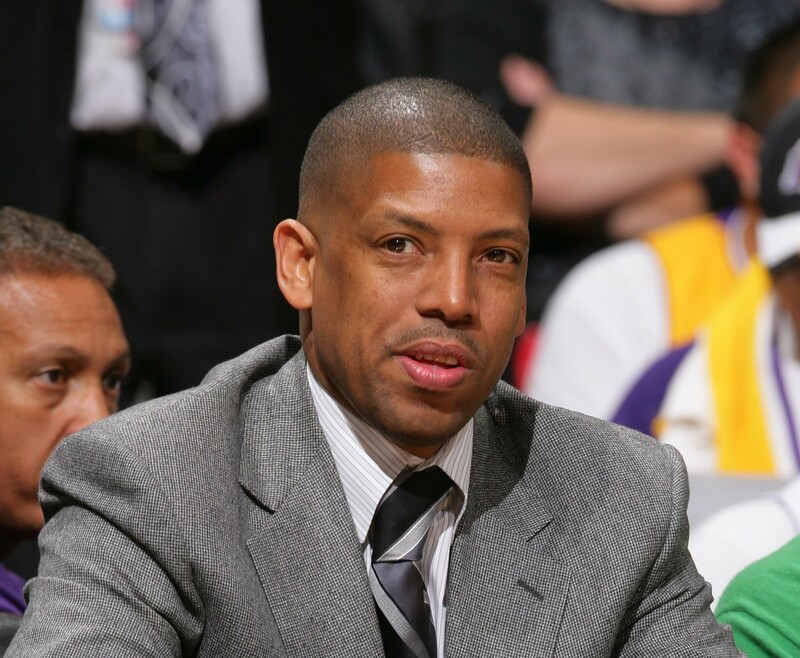 This former NBA player has been making waves in one of California’s largest school districts. As mayor of Sacramento, Johnson founded a successful network of charter schools that have spurred major reform among the city’s education system. In recognition of his success, Johnson was appointed Chair of the Mayors’ Task Force on Public Schools at the United States Conference of Mayors. Johnson’s wife, Michelle Rhee, is also active in education reform and has written a number of books on the topic. 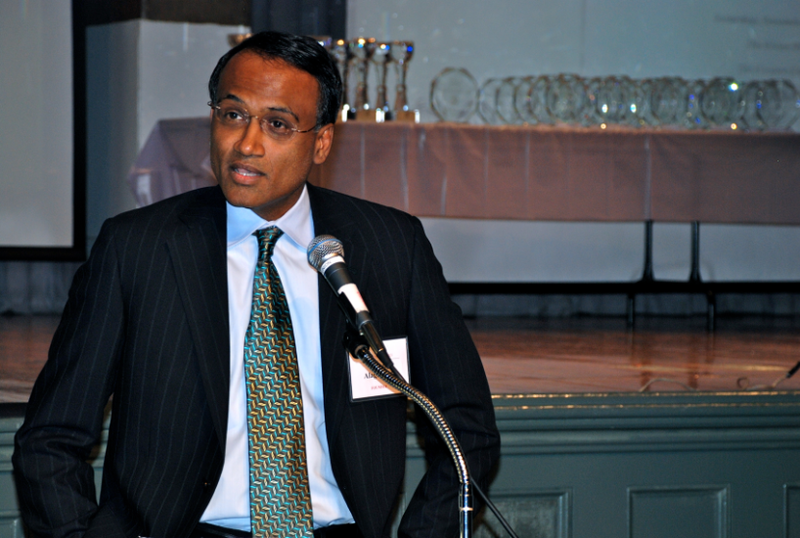 Though he started out as a lawyer at the prestigious Sullivan and Cromwell, the Harvard and Princeton-educated Arun Alagappan decided to leave the world of law to found Advantage Testing, Inc., a boutique tutoring service for college-bound students. The New York-based Advantage Testing now employs 100 tutors to assist over 2,000 students per year with SAT prep, essay writing, and core subjects. Students and their families shell out upwards of $650 for a 50-minute session, and a year’s wait for Alagappan himself is not uncommon. Not surprisingly, Alagappan’s success has incited a number of imitation companies throughout the country. 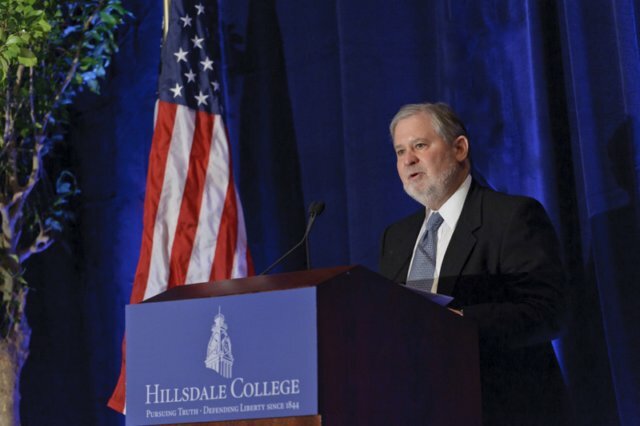 Larry Arnn is best known as the president of Hillsdale College, a top-ranked liberal arts university located in rural Michigan. In the last few years, Hillsdale College has teamed up with the Barney Charter School Initiative to launch a number of charter schools throughout the country. Like the College, these charter schools seek to “train the minds and improve the hearts” of students through a rigorous, classical education. Arnn and the initiative work specifically with school founding groups who are interested in the association with Hillsdale College. Currently, Hillsdale has opened charter schools in Texas, Florida, Georgia, New Mexico, Arkansas, and Nevada, with a number more planned for the near future. 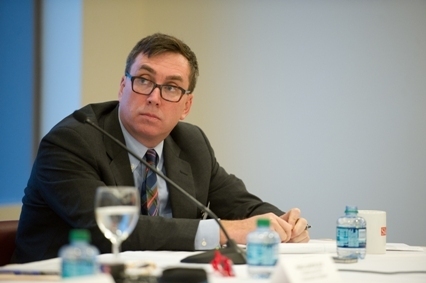 According to the Huffington Post, David Coleman is the “most influential education figure you’ve never heard of.” Coleman, the son of a university president, is the current president of College Board, the national organization responsible for creating, distributing, and scoring the SATs. In fact, Coleman helped to design College Board, and was directly responsible for its re-organization of the SATs into a test of 2400 possible points (an increase from 1600). Though he himself has never been a teacher, there is no doubt that Coleman continues to have a major impact on the world of education. Detroit is looking a little brighter thanks to Clark Durant. In 1991, Durant, himself a Detroit native, co-founded the Cornerstone School to bring a quality, Christo-centric education to inner-city kids. 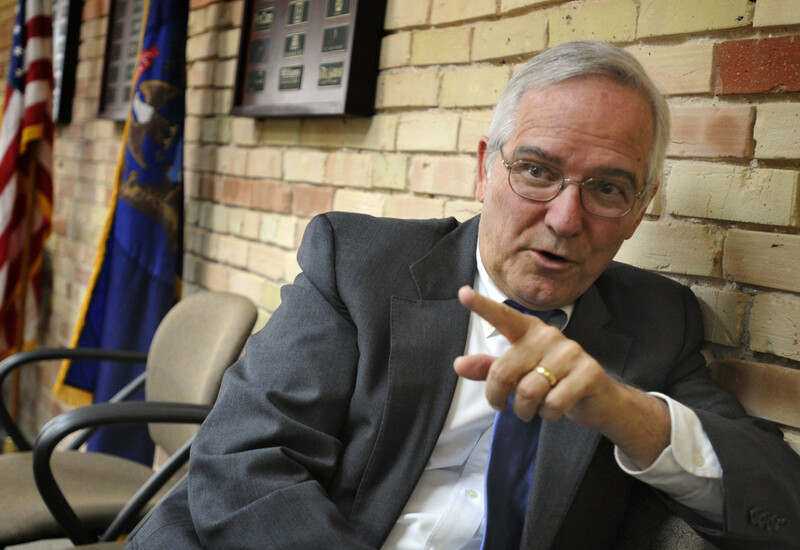 Durant’s first Cornerstone School was so successful that in 1995, he was named by the state of Michigan as the Michiganian of the Year for his work in education. Since then, Durant has increased Detroit children’s access to education by establishing a network of Cornerstone charter schools. Each year, the Detroit Tigers host Be a Tiger for Kids, a charity event which has raised over $2million dollars for Cornerstone. 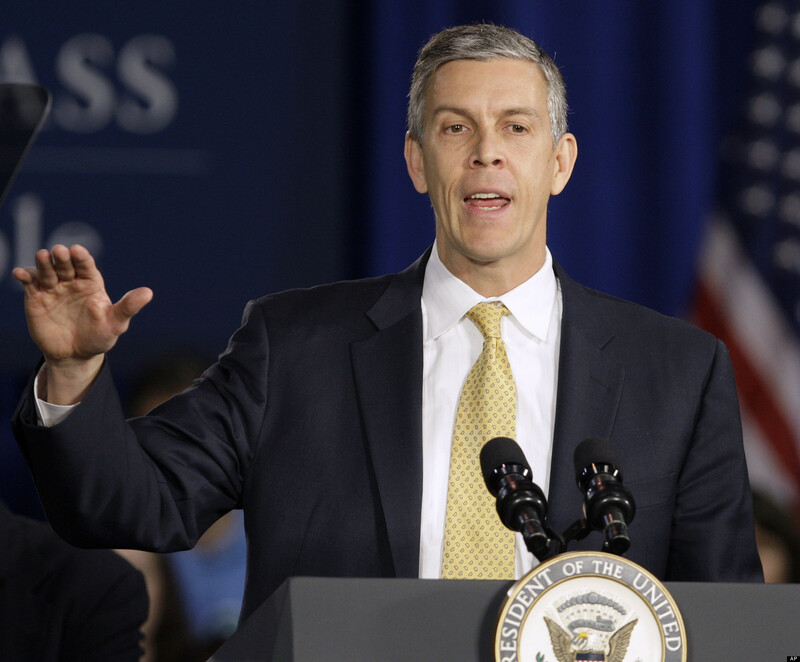 Arne Duncan, the son of a University of Chicago father and a tutor mother, has climbed to the top of the American education system. 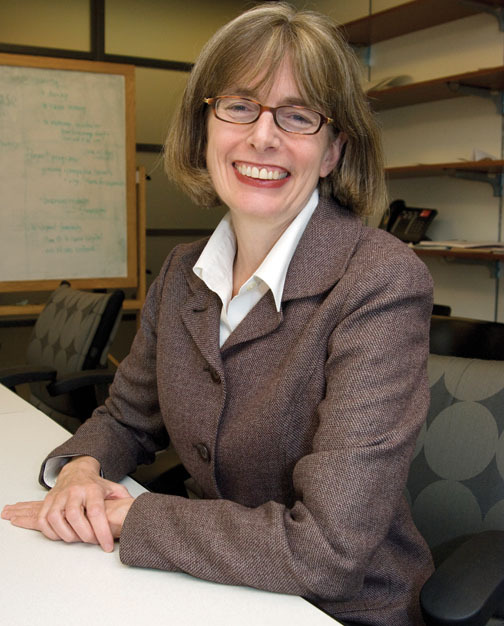 In the 1990s, Duncan was named director of the Ariel Education Initiative, a program which aims to help inner-city Chicago kids fund their college educations. In 2001, he was named CEO of the Chicago Public School system, a position which directly prepared him for appointment as U.S. Secretary of Education under President Barack Obama. Like many superintendents around the nation, Cami Anderson has made it her life’s work to prove that students can succeed at the highest levels, regardless of the circumstances into which they are born. But unlike most of her counterparts, Anderson has remained under the national microscope since her district received a $100 million donation from Facebook’s Mark Zuckerburg. Prior to her work in Newark, Anderson successful raised achievement and graduation rates in NYC’s infamous District 79, but so far has been unable to replicate her success in New Jersey, where an incredible $25,000 is being spent on each student. If Anderson succeeds in turning Newark schools around, her district will surely become a model for other struggling schools to emulate. 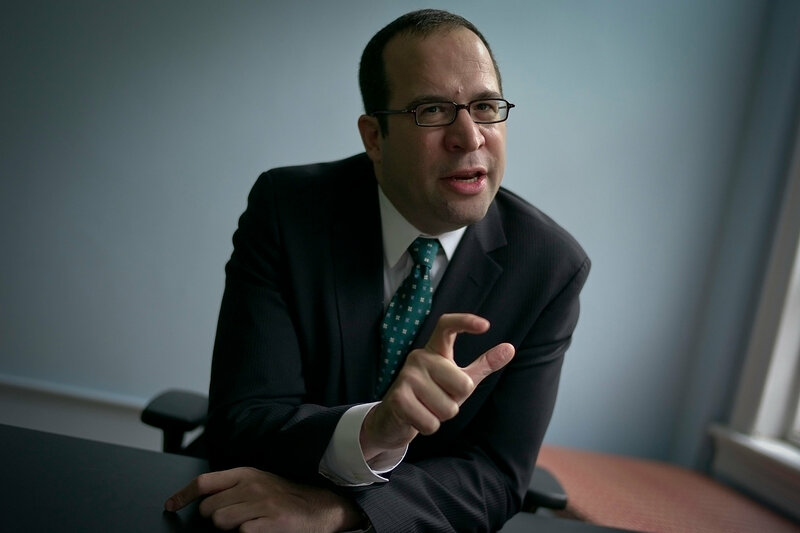 As Chancellor of the New York City Department of Education, Joel Klein has brought a corporate ethos to the city’s public schools. Believing that social justice, urban planning, and sports management form a fulcrum for learning, Klein has made sweeping changes that include a universal curriculum for elementary schools, the abolishment of social promotion, greater autonomy for principals, and higher pay for teachers. Though it is too early to tell whether Klein’s reforms will have a lasting effect, many agree that his leadership has restored a sense of hope to the city’s public education system. 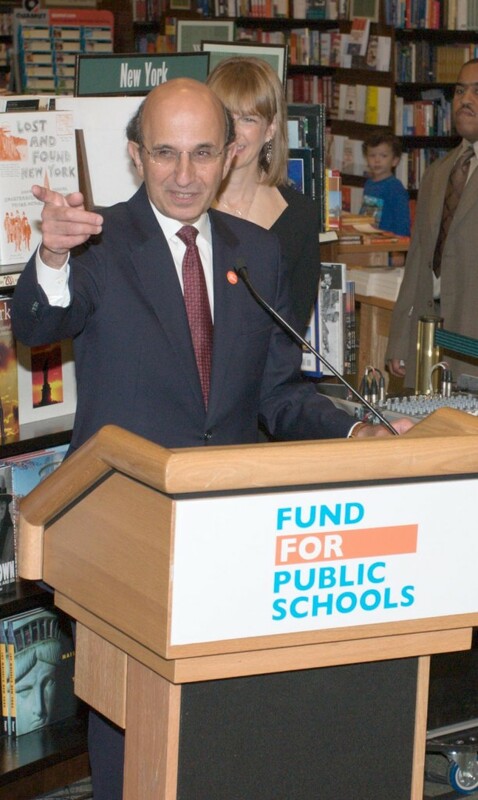 Education has been a centerpiece of Michael Bloomberg’s agenda throughout his three terms as mayor of New York City. Almost immediately, Mayor Bloomberg dismantled individual Boards of Education and consolidated power under the New York Department of Education, a move considered controversial by many and bold by just about everyone. Throughout his time in office, Mayor Bloomberg has continued to increase the number of charter schools and has taken action to make teachers more accountable for their students‘ performances through test scores and frequent evaluation. 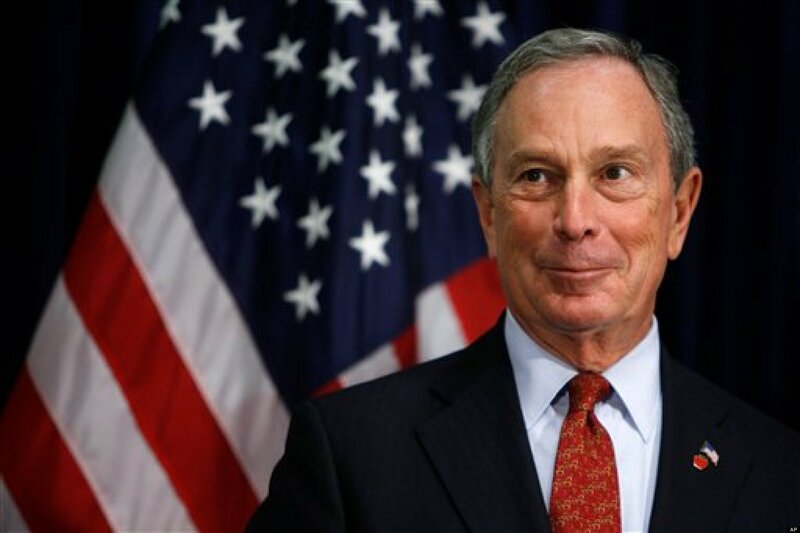 Though his time in office will end in November 2014, Bloomberg’s mayoral legacy is sure to live on. 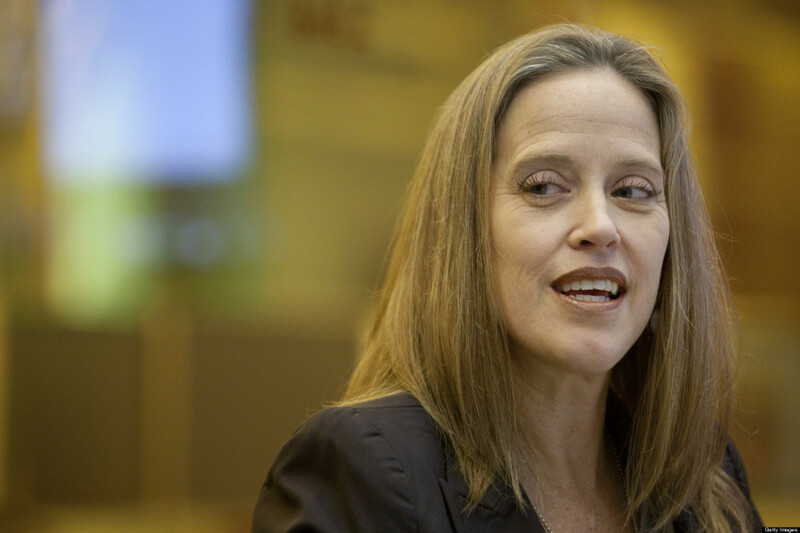 As an undergraduate student at Princeton, Wendy Kopp came up with an idea. Though she wasn’t an education major herself, Kopp wanted to set up a program in which recent graduates and other professionals could teach disadvantaged youth. She made this dream a reality when she founded Teach For America, one of the most successful teaching programs in the history of U.S. education. The program has helped thousands of teachers and disadvantaged youth alike. To piggyback off the success of Teach For America, Kopp recently founded Teach For All to place teachers throughout the world. Though he has never stepped foot in the classroom as a teacher, Bill Gates has influenced modern education in ways that few people are capable. 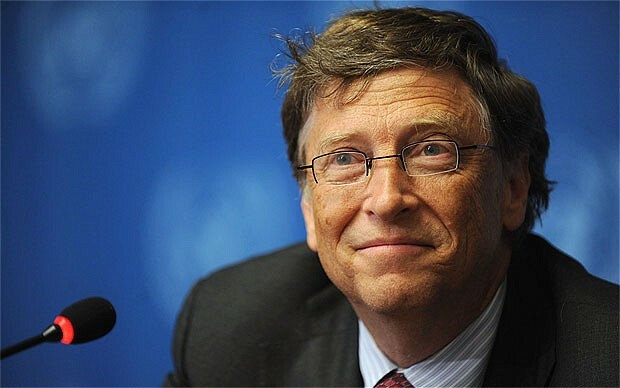 The founder of Microsoft has contributed over $1.2 billion as part of his efforts to introduce more technology into American high schools, and has been an outspoken advocate for the Common Core, donating over $30 billion over the course of its development and implementation. 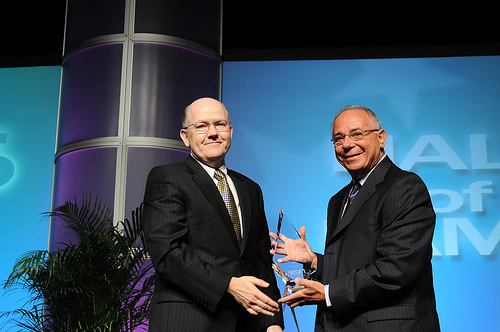 As early as 2010, the Editorial Projects in Education Research Center named Gates the most influential person in education policy. He may not be a teacher, but Gates is bound to remain a major player in education for years to come. Don Shalvey is a long-time public school educator who teamed up with Silicon Valley entrepreneur Reed Hastings to start Aspire Public Schools, one of the first charter management organizations of its kind in the United States. Aspire’s mission statement is to “grow the public charter school movement by opening and operating small, high-quality charter schools in low-income neighborhoods.” Fifteen years after first opening its doors, the 37 Aspire schools throughout California and in Memphis, Tennessee are some of the highest performing schools in the country. In the last four years, 100% of Aspire’s graduating seniors have been accepted into 4-year colleges and universities. 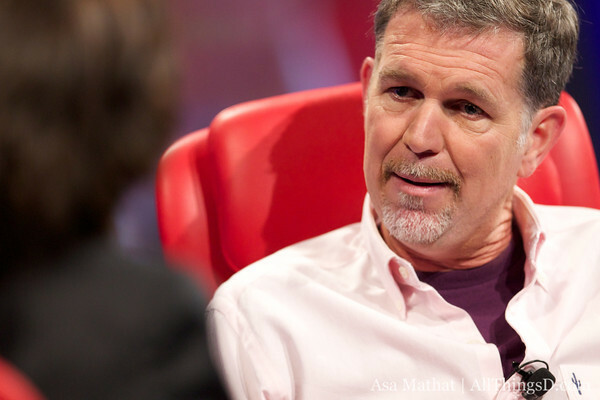 Considering the success of Don Shalvey and Aspire Public Schools, it’s only right that Shalvey’s business partner, Reed Hastings, also make the list. Hastings is best known as a Silicon Valley entrepreneur and the founder of Netflix, but the Aspire network of charter schools will almost certainly cement him a spot in the history of education as well. Aspire is one of the highest-performing and most well-respected charter organizations in the country, and Hastings is looking to add to the 37 campuses in the near future. 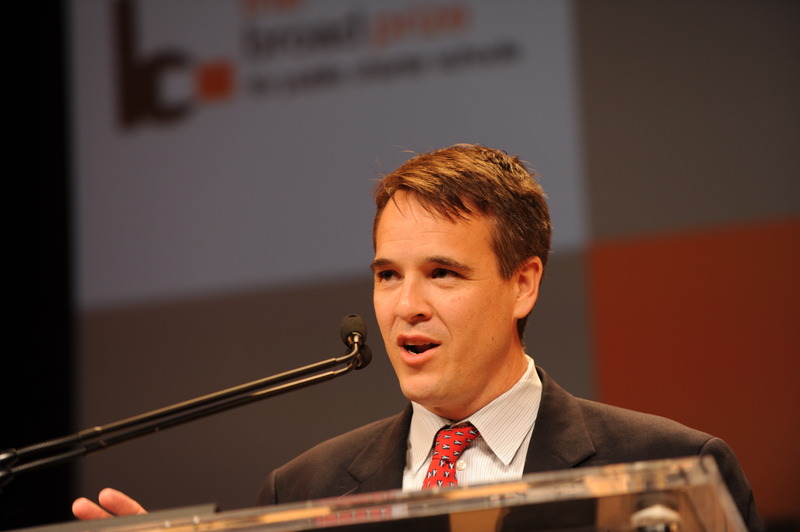 YES Prep Schools may just be the most successful charter school organization in the country, and much of that success is because of Jason Bernal. After starting as a teacher at the original YES campus, Bernal has climbed his way up the ladder to School Director, then Head of Schools, then V.P. of Operations, and now President. YES Prep Schools, nearly all of which are located in low-income areas, are consistently ranked in the top 100 public schools by U.S. News & World Report, and have won a number of competitive awards including the Broad Prize for Public Charter Schools. YES now has thirteen campuses, 1,000 employees, and over 9,000 students. 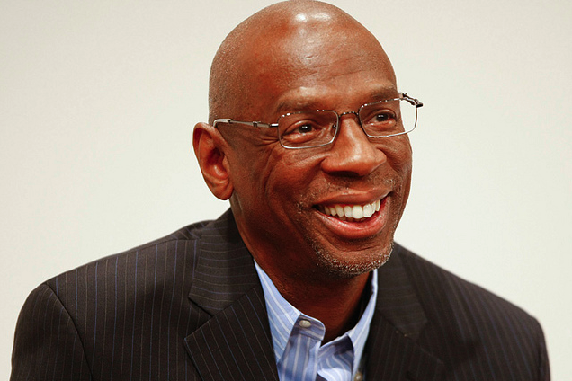 As a poor boy in South Bronx, Geoffrey Canada’s life was changed when a teacher took an interest in him. Now, Canada is returning the favor as the founder and CEO of the Promise Academy, a Department of Education-approved charter school in Harlem. Dedicated to keeping at-risk kids on the right path, Promise has a school day that is an hour longer, and a school year that is a month and a half longer, than other New York City public schools. The school, which admits students by lottery, has proven itself a huge success. In 2004, just 11% of Promise’s kindergarteners were testing above grade level. Today, that number hovers around 80%. 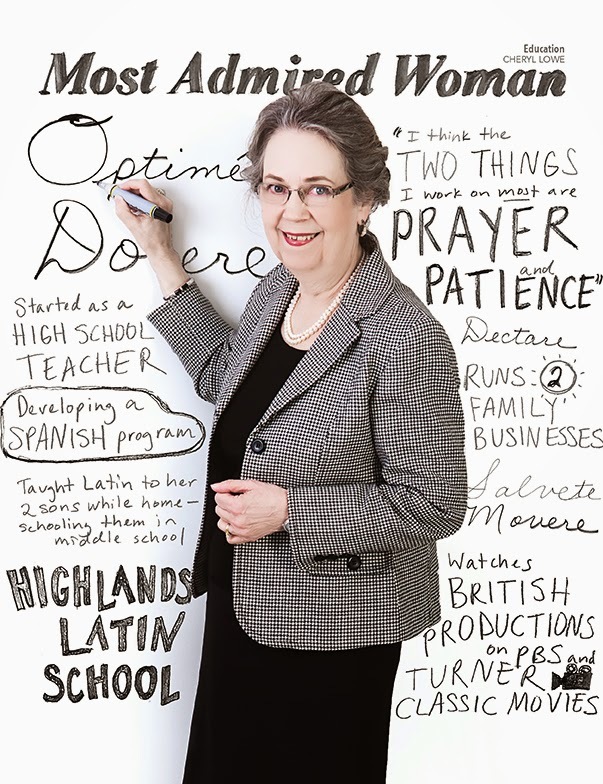 When Cheryl Lowe’s two sons began returning home from school with what she considered nothing more than “busy work,” she decided to supplement their education with timeless subjects such as Latin and classical studies. The problem: she couldn’t find a Latin book appropriate for children’s learning. So she wrote one. Lowe’s single Latin book has turned into an educational publishing company, Memoria Press, and Highlands Latin School, a top-ranked private classical school in Louisville, Kentucky. Lowe and her now-grown son run the k-12 school, which has become a model to a rapidly growing number of similar institutions around the world. Though most of the country knows him as an “is he or isn’t he?” Republican presidential candidate, those in the state of Louisiana know Bobby Jindal as the sweeping reformist who has incited the Southern state’s slow climb to improvement. 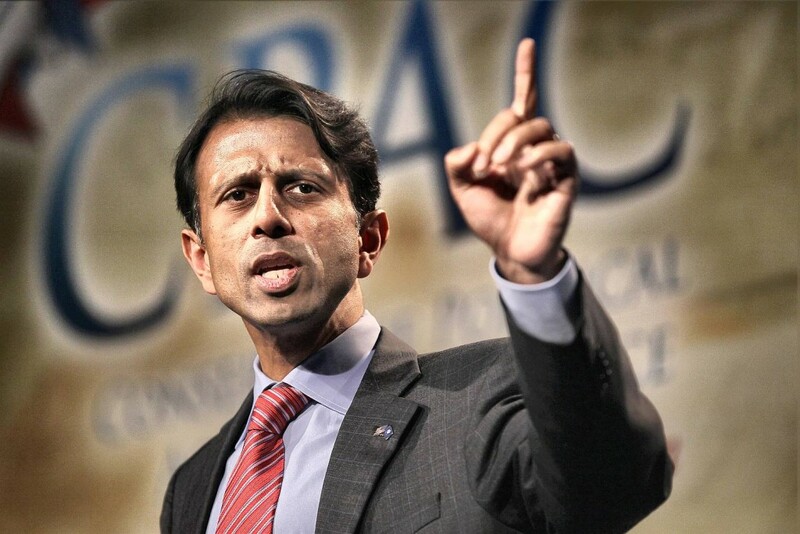 Most notably, Jindal expanded Louisiana’s award voucher and school choice programs for lower-income students. As a result, more than half of the state’s 380,000 students are now eligible for an additional $8,500 “scholarship” for the public, private, or charter school of their parents‘ choice. Jindal was recently praised by the Wall Street Journal for his efforts to hold teachers accountable and improve education. E.D. Hirsch, Jr., the longtime advocate for education reform, has been in the news a lot lately as the founder and chairman of the Core Knowledge Foundation, the group largely responsible for developing and implementing the national Common Core. 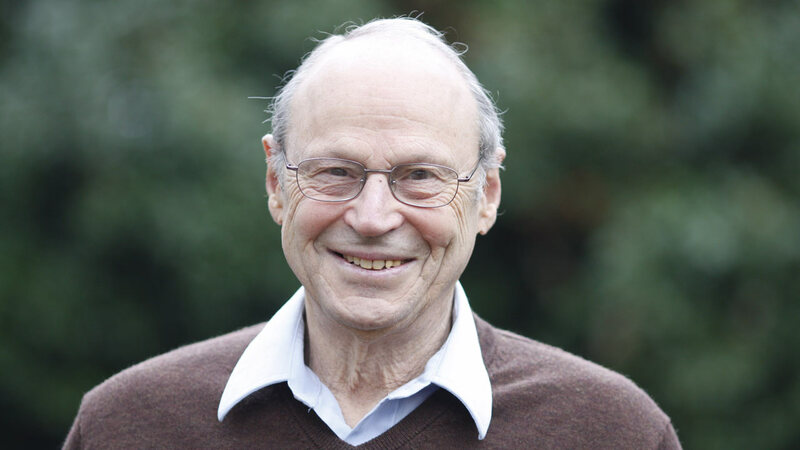 Hirsch’s education philosophies stem from the belief that background knowledge, and not just general readability, will influence a student’s ability and desire to understand material. Though it is too early to tell just how successful the Common Core will be, Hirsch’s curriculum has proven increasingly controversial, with many states suing over the right to refuse to implement it into their public schools.